We are an innovative company focused on the graphene production and development of its applications. AGP has prepared a highly efficient graphene manufacturing process and established industrial recognition as a fully-fledged R&D partner. Advanced Graphene Products company owns a unique production method of large-area graphene sheets (HSMG®) and specializes in all types of graphene materials and their processing. Advanced Graphene Products owns a unique production method of large-area HSMG® graphene sheets (High Strength Metallurgical Graphene) - the inventive solution is based on the controlled growth of graphene on a liquid metal substrate. A unique graphene production method was originated at the Institute of Materials Engineering at the Lodz University of Technology in Poland. AGP developed it into a highly efficient production process. Advanced Graphene Products Company was established in 2012 based on the HSMG® technology (patent protection in PL, UE and USA). AGP is not only a commercial producer of HSMG® graphene for industrial purposes. Our graphene materials can be also used in R&D. AGP’s technology includes both large-area graphene sheets as a form of one-atom-thick layers and chemically synthesized graphene flakes. We are focused on the development of new technologies based on all types of graphene materials. As part of industrial cooperation and our own R&D projects AGP develops grounds for graphene implementation in new technologies. We put emphasis on the quality of our products. 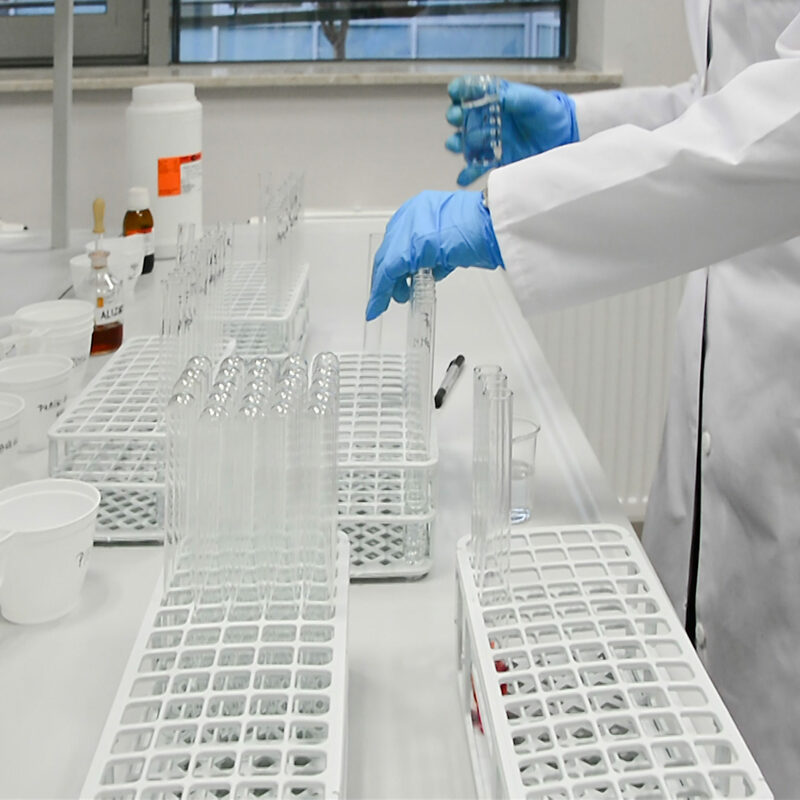 AGP conforms to all applicable materials and laboratory standards, therefore, we were granted the NanoSoP - Safety of Product Tüv-Süd certificate assessing compliance with regulations and technical standards related to the HSMG® graphene production.